Abstract: The relationship between fuel energy consumption and income growth has attracted much attention in economic literature. The views on the direction of this relationship are divergent and empirical evidences vary, depending on the sources and pattern of energy consumption of the economy examined. Although alternatives exist, fossil fuel energy has been the major energy source in Nigeria. However, the environmental hazard associated with the use of this type of energy has manifested in diverse ways. This study therefore examined the interrelationship between fossil fuel energy consumption and income growth in Nigeria for the period 1970 to 2014. The study employed a standard Environmental Kuznets Curve (EKC) Model of Grossman and Kruger to examine the interrelationship between fossil fuel energy consumption and income growth in Nigeria, as well as tested the validity of the EKC hypothesis. In the findings, the study established a strong positive short-run and long-run relationship between fossil fuel energy consumption and attendant environmental pollution (CO2 emission) with income growth. Also found in the study is the existence of an N-shaped environmental pollutionincome growth relationship in Nigeria, which did not strictly follow the EKC hypothesized U-shape and inverse U-shape. 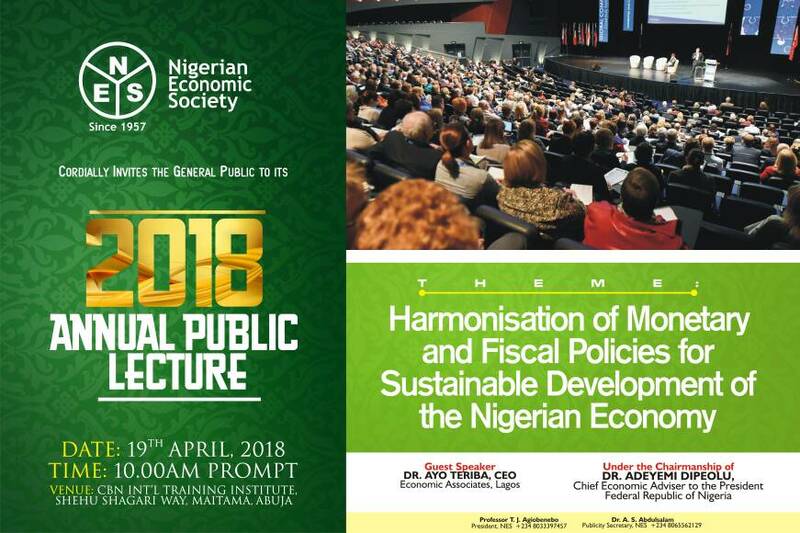 The study recommends that income/economic growth policies in Nigeria should not be formulated in isolation, rather, policies relating to economic growth, energy consumption and environmental pollution should be integrated and adequate attention be given to environmental quality impacts of fossil fuel energy consumption.